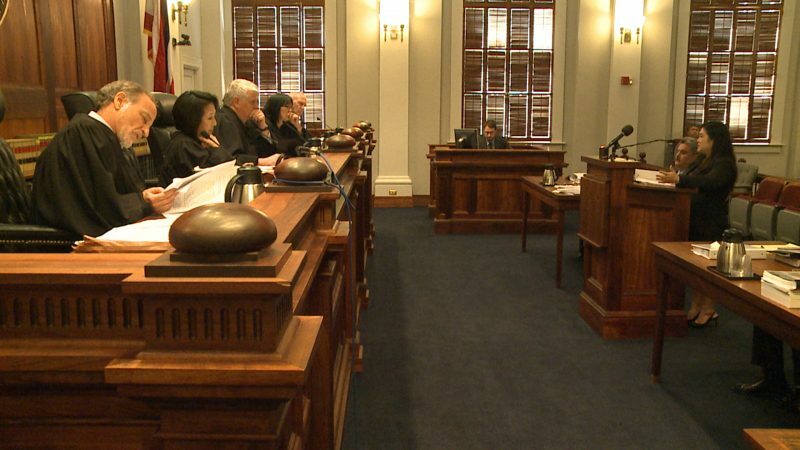 and workshops as the supreme court halts construction. 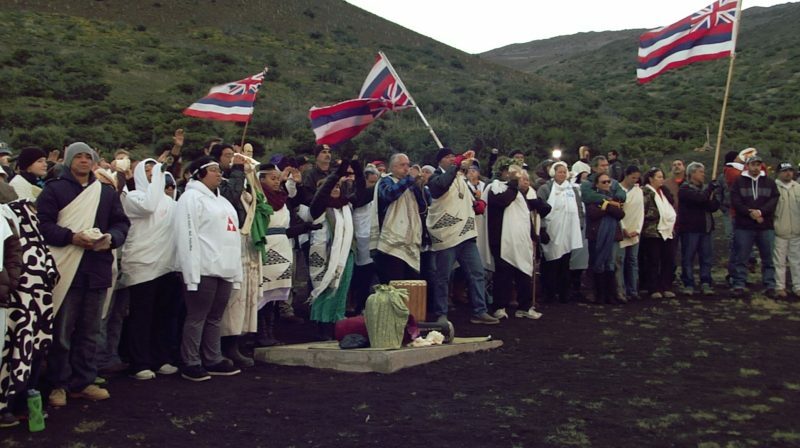 will temporarily halt construction of the controversial thirty-meter telescope atop Maunakea. Hawaiʻi at Hilo for the TMT project. standing together for the protection of our land, natural resources, and way of life. The term may be new but the concept is centuries old. 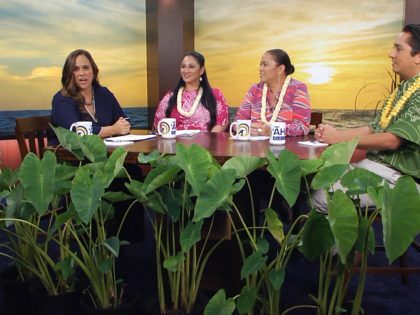 Welcome to ʻŌiwi TV’s Maunakea mini site. The purpose of this page is to provide a curated resource to educate and inform our audience in relation to the current social movement centered around a stand-off on the slopes of Maunakea to block the construction of the Thirty Meter Telescope. This resource is a growing and dynamic document built from research and existing online sources and we welcome feedback and additional information. We have produced several pieces about Maunakea, including the Thirty Meter Telescope in 2009 when the Environment Impact Study was an on-going issue. 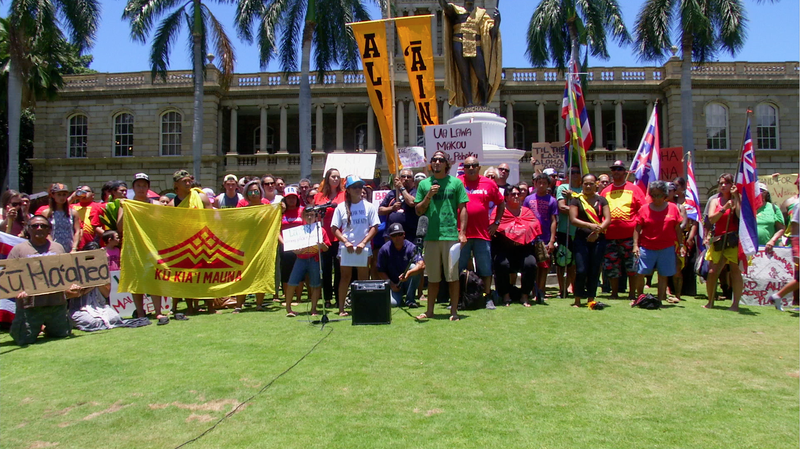 We will continue our coverage of Maunakea as stories unfold. 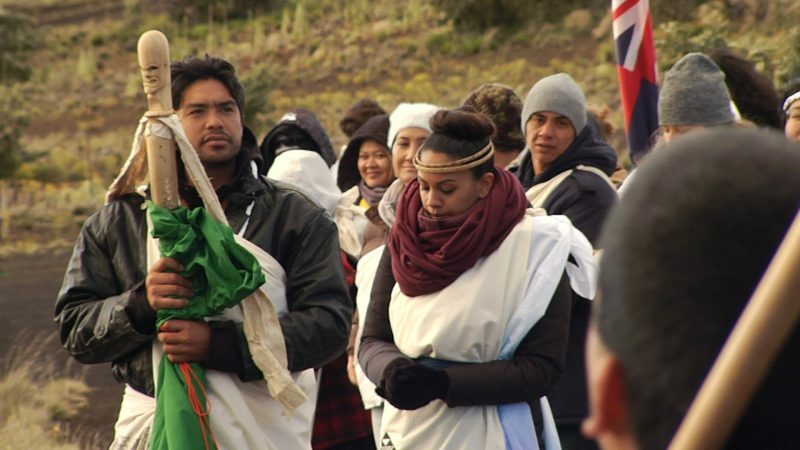 Maunakea protectors observe a traditional change in season through ceremony and workshops as the supreme court halts construction. 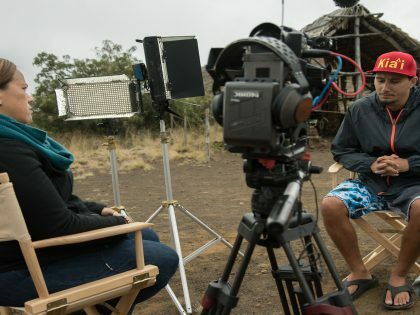 Mahalo nui to Nā Maka o ka ʻĀina for producing these important films documenting the modern history of Hawaiʻi. For more of their great work, visit their website to purchase DVD’s or watch them all on ʻŌiwi TV. 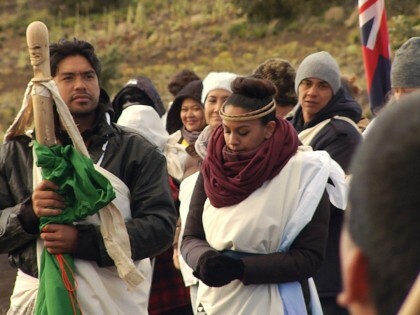 Nā Maka o ka ʻĀina’s website, Mauna-a-Wakea.info, is an excellent resource to learn more about Maunakea. 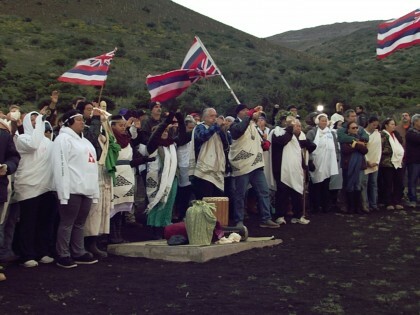 Mauna Kea – Temple Under Siege paints a portrait of a mountain that has become a symbol of the Hawaiian struggle for physical, cultural and political survival. The program explores conflicting forces as they play themselves out in a contemporary island society where cultures collide daily. In a series of four community meetings on Hawai’i island in October of 2001, representatives from NASA and the W. M. Keck Observatory presented their plan to add six new telescopes to their array atop Maunakea, including proposed plans for restoring disturbed habitat of the rare Wekiu bug. 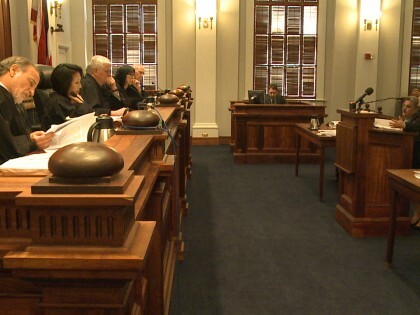 Comments were received from various Hawaiian, community and environmental groups. 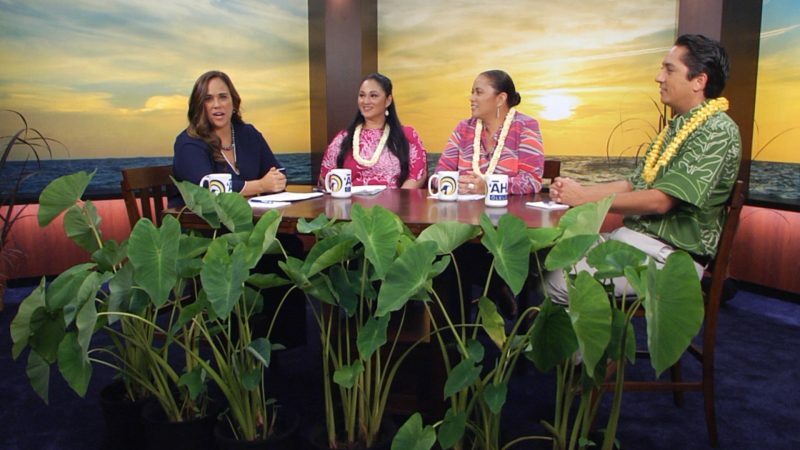 This program documents one of the Hilo town meetings, held on October 3, 2001. 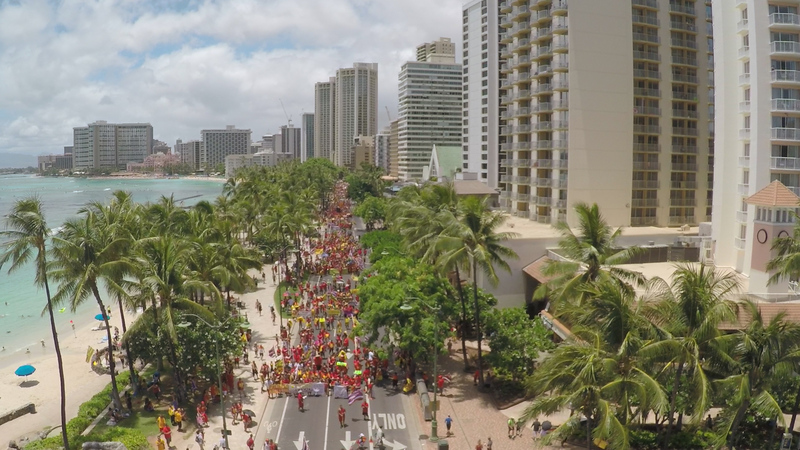 Mauna a Wākea – An exhaustive list of resources regarding TMT and Mauna Kea.